Rent houses in Gunderath, Germany. 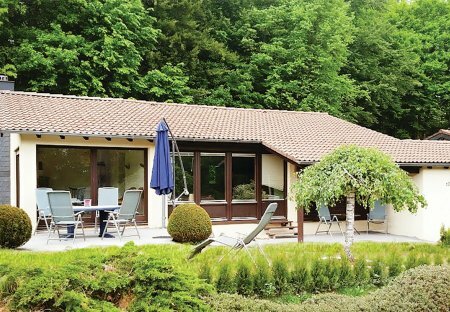 The 545 m² plot of bungalows is away from everyday stress, right on the edge, in the Eifel. The leading a nature house private road is little traffic and therefore very quiet.